The versatility of pool noodles makes them the ultimate water toys. 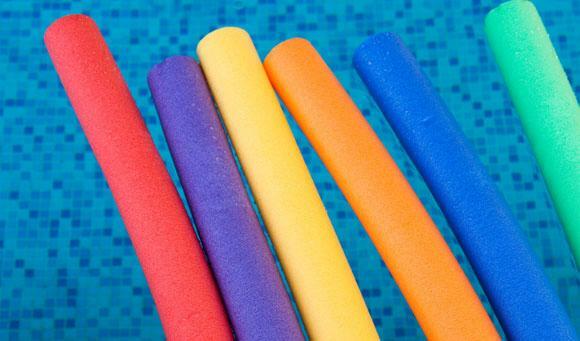 Alcot Plastics Ltd. manufactures pool noodles in a variety of colors and sizes. 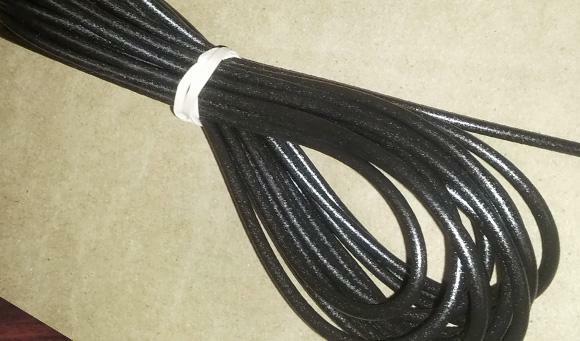 We also supply noodle connectors that allow the noodles to be combined into many different toys. Pipe insulation is essential for energy efficiency. 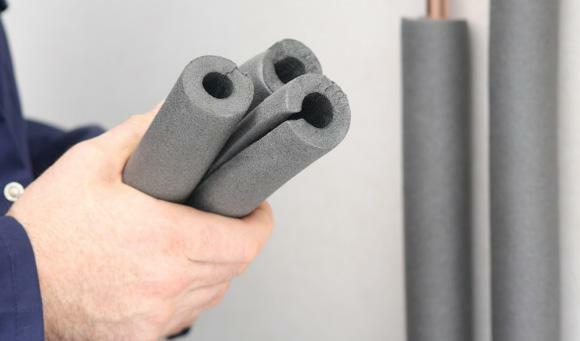 Alcot Plastics Ltd. offers varying thicknesses of pipe insulation foam that out technicians can help you choose depending on your application. Backer Rods are recommended for numerous construction applications because they save caulking material, provide additional insulation, and give an additional degree of quality to window installations. We offer spline products that are durable, do not lose their color over time, and maintain a strong grip over the screen. 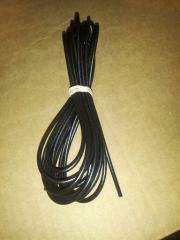 Alcot Plastics Ltd. can provide custom spline solutions to match your requirements. Our experience with a variety of commercial, industrial, and recreational projects has given us the expertise needed to attend to a multitude of unique requirements. Some of the projects we worked on include roll-bar padding for race cars, custom bottle stoppers, and many more. 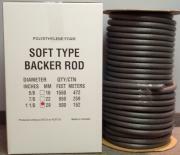 Alcot Plastics sells high quality backer rods and soft backer rod for all of your needs. Soft Backer Rod and soft rod are suitable for irregular joint applications and will not outgas if punctured. Alcot Plastics is a leader in the manufacturing of pipe insulation to help increase energy efficiency. 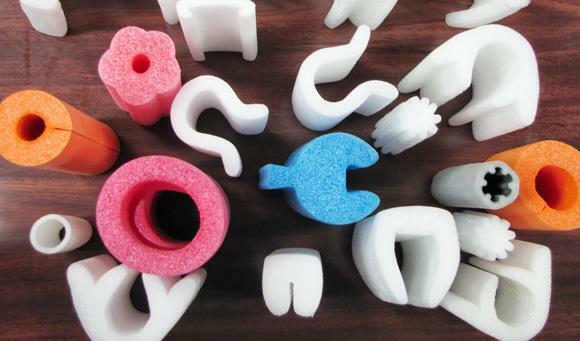 Custom polyethylene foam solutions are important when it comes to preserving the integrity of various products. Alcot Plastics offers custom foaming solutions to meet those needs. Our professionals specialize in providing customized items-based on individual requirements. Clients return to Alcot Plastics Ltd. because the quality of our products remains unsurpassed. 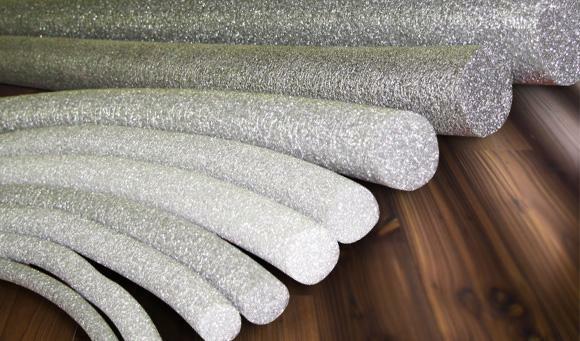 Our range of products extends from pool noodles to backer rods, foam screening spline, and pipe insulation.